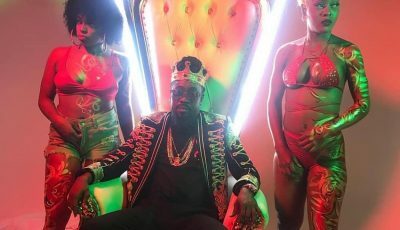 Following his running with Spice, Beenie Man is again at odds with another female dancehall artist. 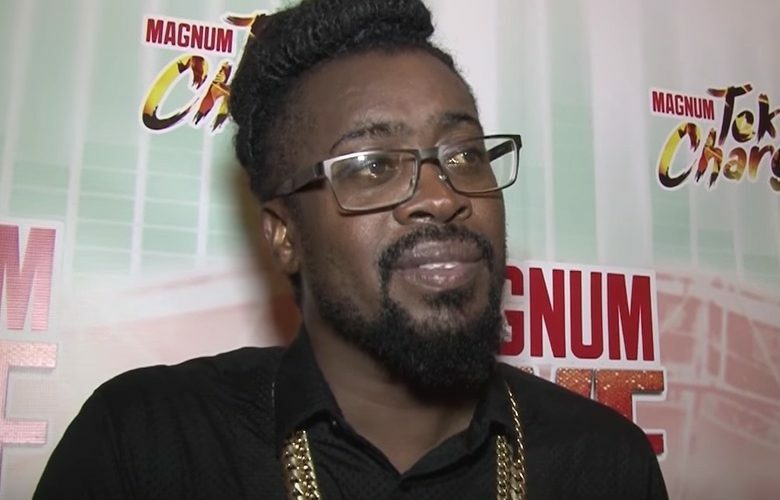 The video has since went viral forcing Beenie Man to respond and give his side of the story. According to the Doc, Pamputtae is ungrateful because she did got a chance to perform but the crowd just wasn’t feeling her. “I was booked to performed at 4 o’clock and when he arrived at the venue some minutes to four, he heard that Pamputtae wanted to perform. The dancehall legend said he orchestrated for her to get some stage time, and this is how she repays him. Nevertheless, she made it clear that she will not return to the annual show for another performance.